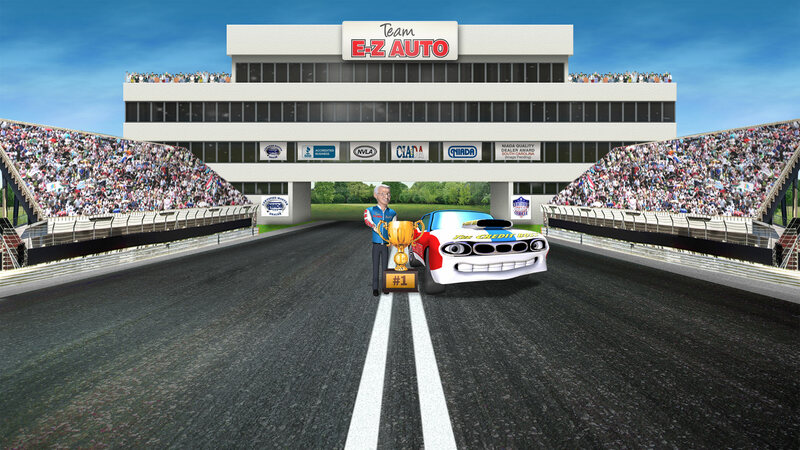 Welcome To Team E-Z Auto, Inc! We Specialize In Second Chances. Financing options are available! Click below to learn more! 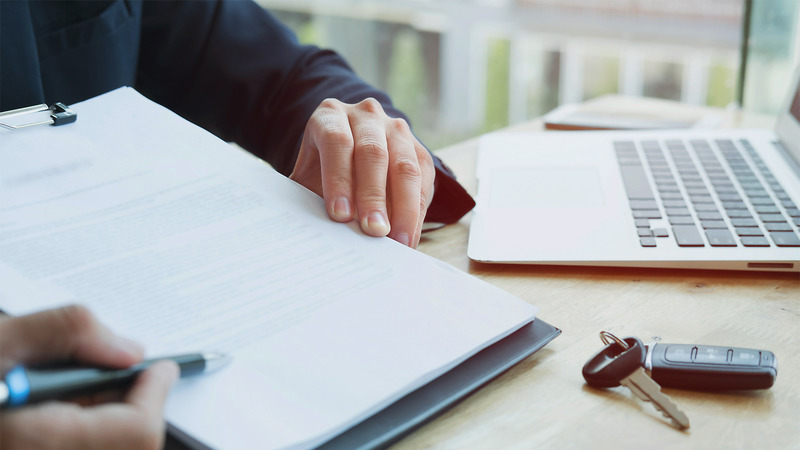 Our friendly professionals will find a financing plan to fit your budget! Get started today! Click below to apply for financing. Join Buddy And The Credit Boss In The Winner's Circle! 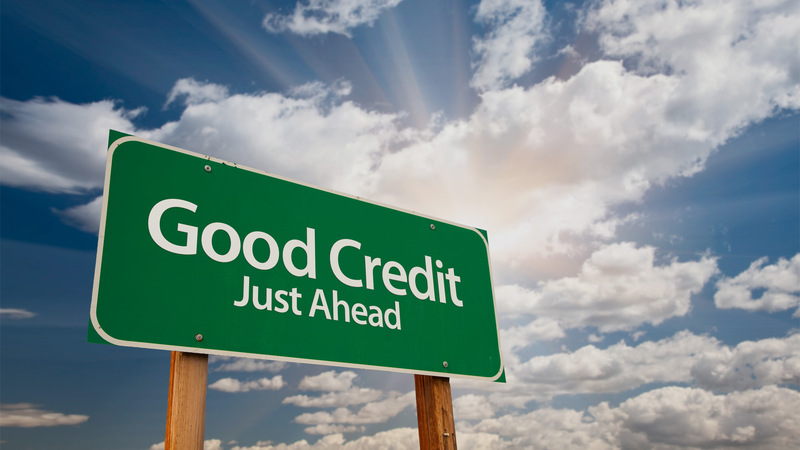 We Want To Be Part Of Your Credit Restoration Team! 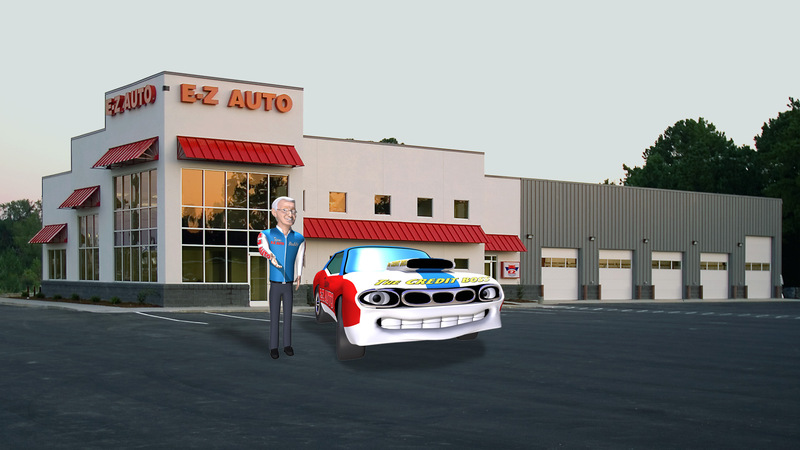 WELCOME TO Team E-Z Auto! 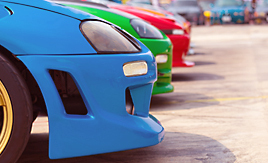 For over 25 years, Team E-Z Auto has served the Fayetteville, NC area with the highest quality used automobiles and financing available. Now you can expect the same great services and terrific value online. Use our website to browse our extensive Quality Assured Inventory. If you give us 20 minutes, we can give you personal in-house financing options. We just need your driver's license, verification of income (last few pay-stubs) and verification of residence (mail with your name and address on it). Join Buddy & the Credit Boss in the winner’s circle! Apply now! Our specialty is In-House Financing. Our Lease Here, Pay Here program offers you a Quality Assured Vehicle with as little as 10% down! We run all our vehicles through an extremely rigorous 100+ point inspection before we stamp the Team EZ Auto name on any vehicle on our lot! 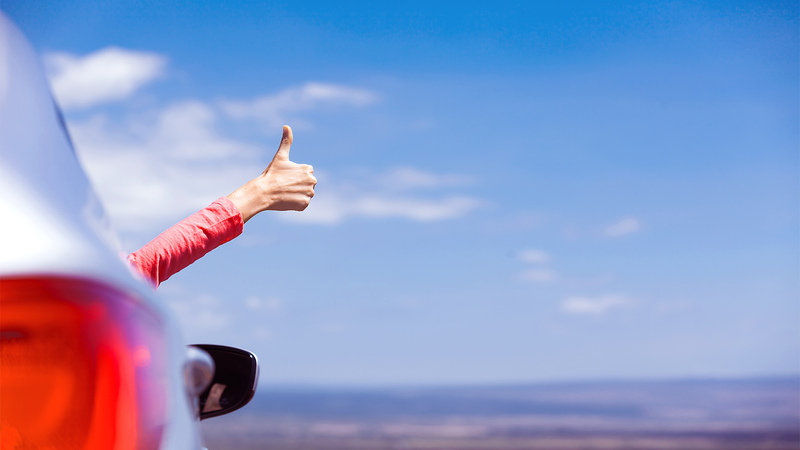 We are committed to providing our customers with a friendly no-pressure atmosphere to purchase or lease a vehicle. We are looking for long-term relationships, not short-term profits. 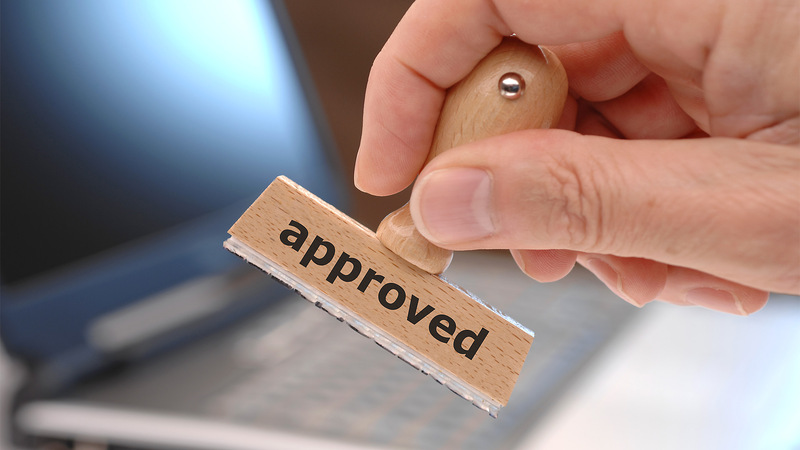 Buy Here Pay Here means that we are the bank, so getting you approved for a used car loan has never been easier. 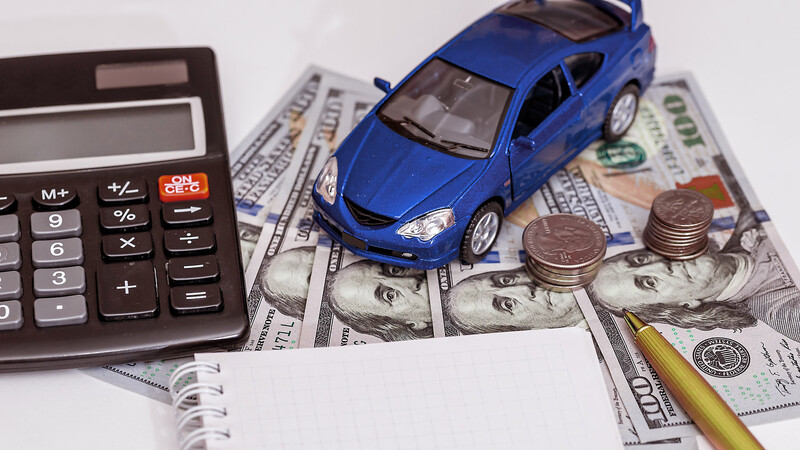 If you have bad credit, poor credit or flat no credit and are looking for a used car or truck, then come on down to Team E-Z Auto and see why we are the premier in-house financing dealership in Fayetteville, NC. 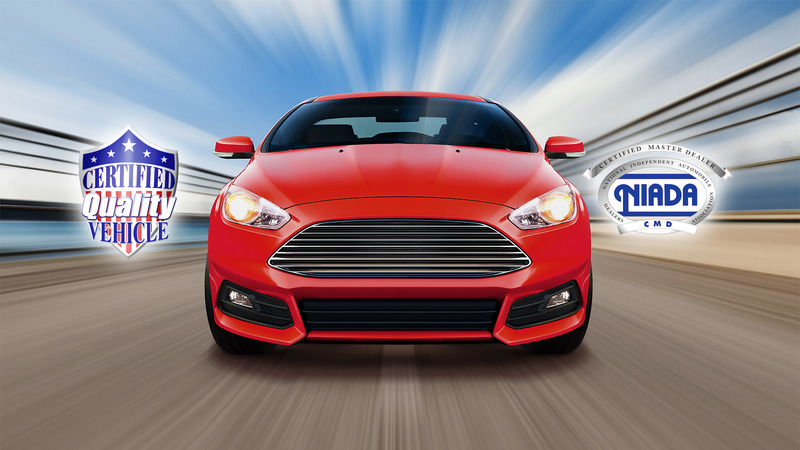 We have the best selection of used Quality Assured cars, trucks, SUVs, sedans, AWD 4x4 pickups and vans in Fayetteville and all of Cumberland County, NC. Come on down to see us at Team E-Z Auto, we will make sure to get you into the car that you deserve at the price you can afford. 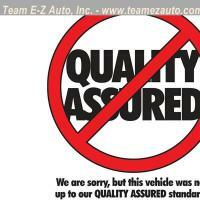 Here at Team E-Z Auto, you will notice the difference between us and most BHPH dealerships. We take pride in our inventory and it shows! We make sure to go the extra mile to ensure that all our customers are completely satisfied with the vehicle that they drive home with. We want to hear about your experience at our dealership. Please take a few minutes to submit your feedback regarding your experience. Let us know how we did. We would love to hear from you! 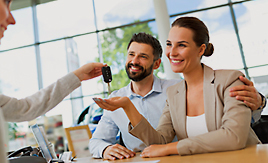 Team E-Z Auto | Bad Credit Auto Loans | Used BHPH Cars Fayetteville NC has been visited 8,617,516 times.